The brand new Viltrox 85mm f/1.8 autofocus lens for Fujifilm X is getting the more and more attention since FujiRumors started covering it with this hands-on test back in September 2018 (includes RAW samples to download). This time Mattias and Andrew compare it also to the Fujinon XF 90mm f/2. Mattias used it on an X-Pro1 and X-E3, whereas Andrew on the Fujifilm X-T3. Their findings do not correspond always. 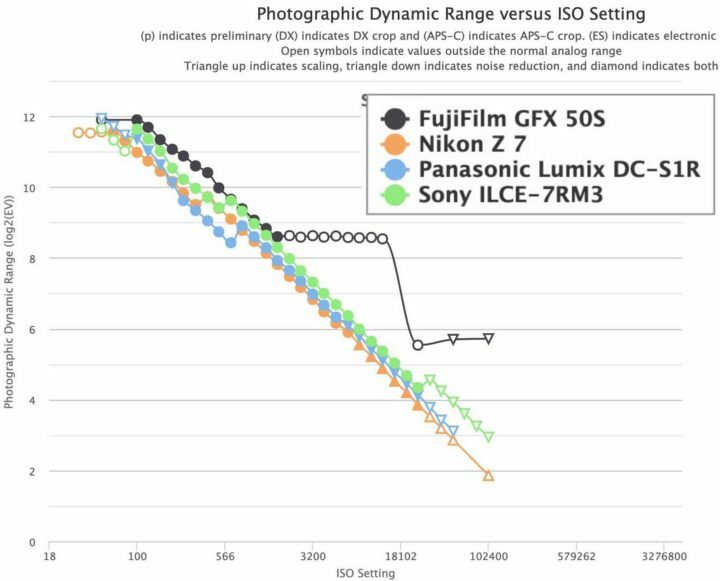 Photons to Photos added the Panasonic S1R full frame camera to their database, and you can now compare it to all other cameras, including the Fujifilm GFX 50s and GFX 50R. You can manipulate the chart here. 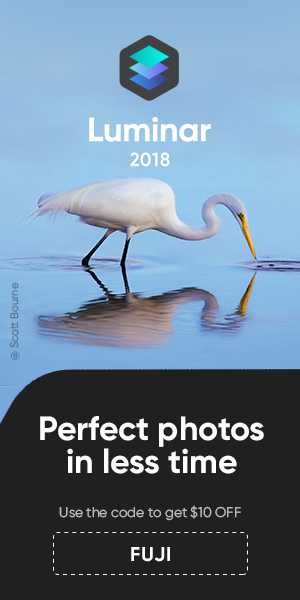 When it comes to maximum photographic dynamic range, the Panasonic S1R is slightly better than the Fujifilm GFX50S. Fujifilm managers said that the X-T10 and X-T20 are Fujifilm’s worldwide best sellers. And it is pretty safe to assume that the brand new Fujifilm X-T30 will continue this success story. The Fuji X-T30 is indeed a “little giant”. It offers almost everything the Fujifilm X-T3 offers, but for a cheaper price. So time to dedicate to the Fujifilm X-T30 its own roundup. Matthias contacted me via email, with an important update to his ongoing Viltrox 85mm f/1.8 autofocus lens for Fujifilm X. Above you can see his quick video review update. He also updates his written review at gunpowdervideo. The Viltrox 85mm f/1.8 is the 4th third party AF lens for Fujifilm X after the Zeiss Touit 12mm, Zeiss Touit 32mm and Zeiss Touit 50mm 1:1 Macro. At photokina 2018, I had the chance to play with a very early prototype version of the Viltrox 85mm f/1.8. 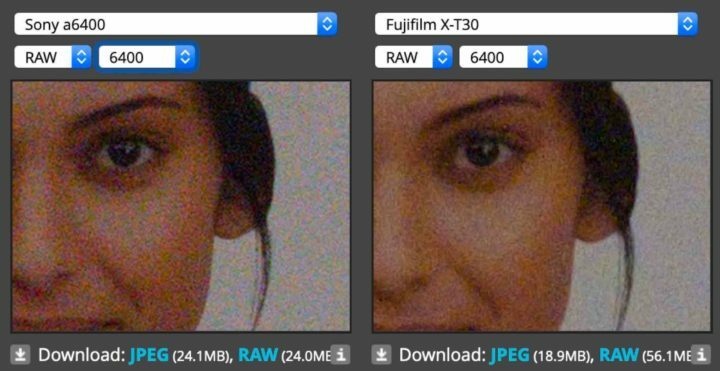 You can see an autofocus test and get RAW samples here.